With two contrasting colours, the custom promotional Freestyler Snapback Cap also features a gold foil sticker. Who says company promotions should always be serious and uptight? Ever thought about making promotions that are hip and trendy? Well, now you can! Check out the promotional Freestyler Snapback Cap! No, it isn’t your regular cap. As made popular by artists seen in music videos nowadays, the embroidered Freestyler Snapback Cap is the trendiest cap out there right now. You don’t have to be a celebrity to wear the personalised Freestyler Snapback Cap, but it could definitely make you look like one. 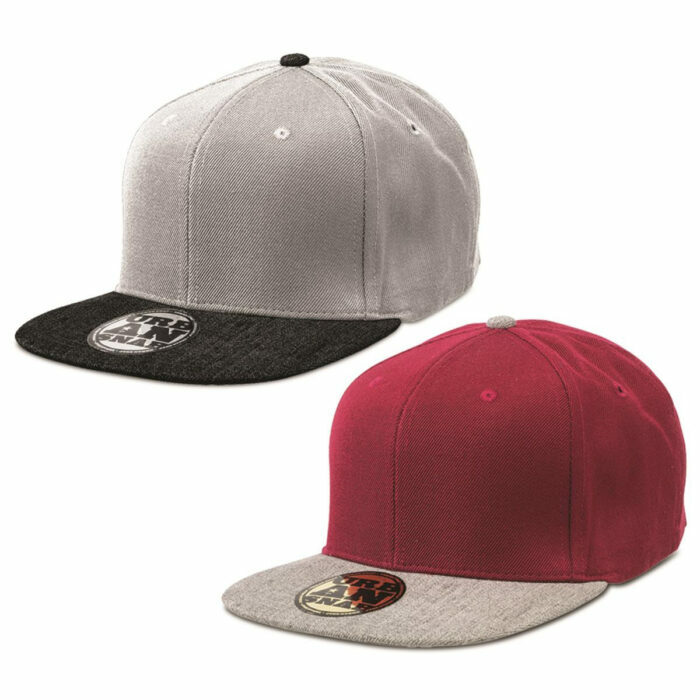 With the budget Freestyler Snapback Cap on your next promotion, your company is bound to exude massive appeal to the young and the young at heart. It has a gold foil sticker at the peak that reads “Urban Snap”. It comes in a two colour combination – Black and Grey. 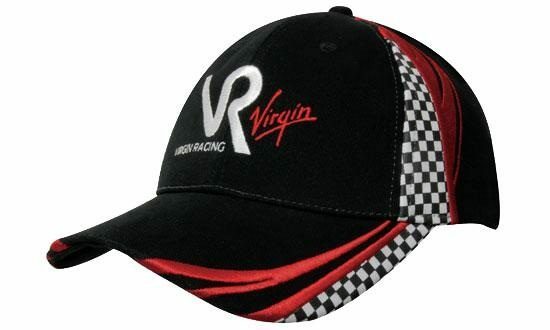 Any design at the centre is sure to look hip and trendy with the cap. But good looks aren’t the only thing that’s great about the custom Freestyler Snapback Cap. It’s also very comfortable to wear. It’s got padded cotton sweatbands to manage perspiration. 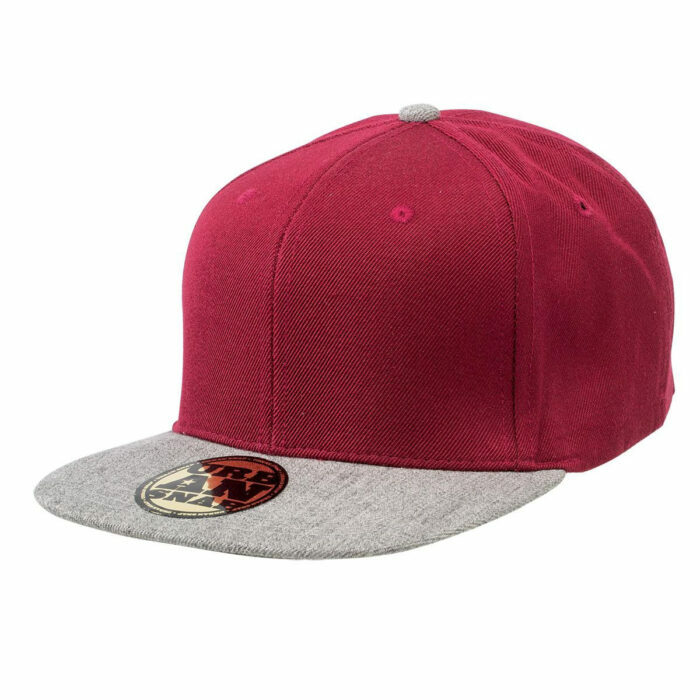 The plastic snapback fastener at the back means it could comfortably fit anyone. And the embroidered eyelets at the each of the six panels on the crowns lets air circulate in and out of the cap. Wearers will surely look cool while staying cool. As cool as this promotion is, we’d also like to tell you that you don’t have to sweat over your budget for this hip and trendy promotion. Quality is always synonymous with affordability with all our products. 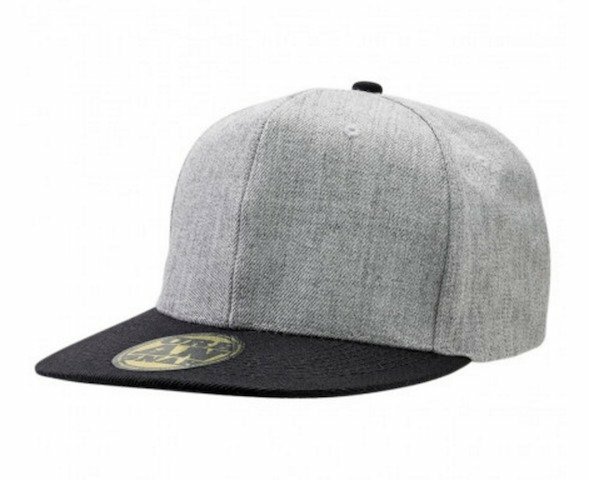 With the branded Freestyler Snapback Cap, you’re sure to have a winning promotion at a very modest cost. 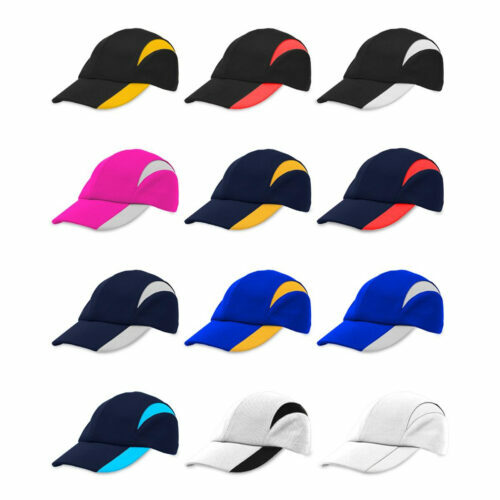 If you want to see our other hot items, check out our customised Trucker Mesh Caps. We also have cheap promotional Visors for those who want to leave their heads open. 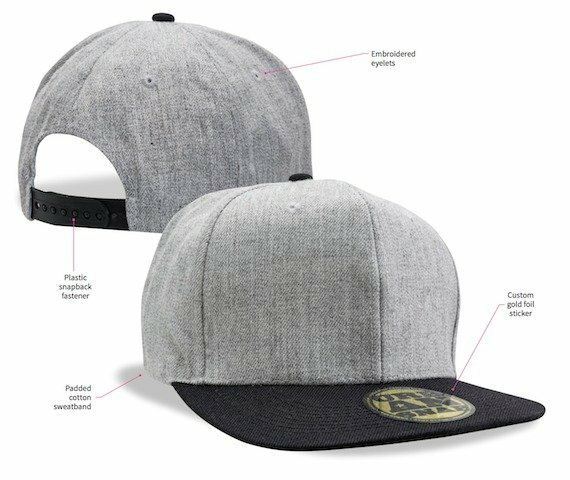 Our customizable Freestyler Snapback Cap is an excellent way to give your marketing that superstar appeal. This street classic is easy to adapt for your events and promotional campaigns. Invoke another classic with a punch such as our Short Black Pralines. Check too our promotional confectionery selections. Need help? Dial 1300 008 300. Give us a buzz or we can also go for live chat. We’re excited to hear from you.